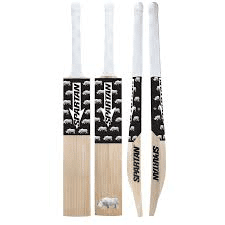 SKU: N/A Categories: Bats, Clearance 2016, Spartan Brand: Spartan. 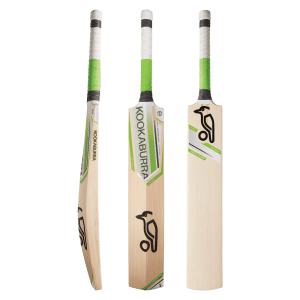 The KP Spartan cricket bat is very attractive to the eye with their unique styled stickers. 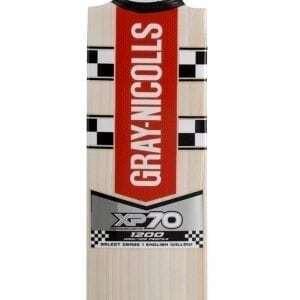 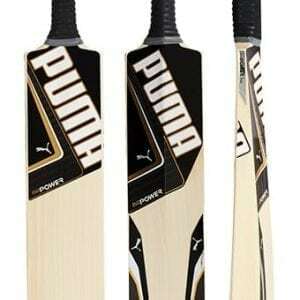 It is a very well balanced bat and is the perfect weight when playing your shots.